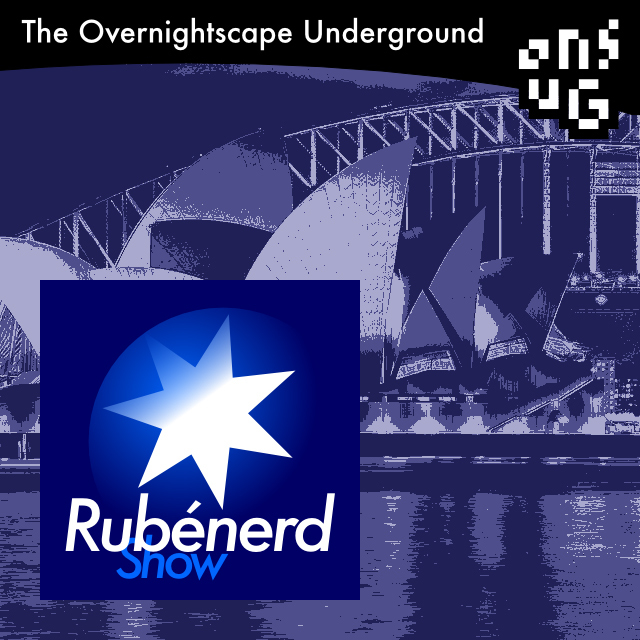 53:45 – Topics include Fireside Brew tea by Cauldron Brews, not feeling quite with it, comma seperated values, The Geographic Names Board of New South Wales, Melbourne, Albion, Parramatta, Winterfest 2015, Scottish and German ancestry, ergonomic keyboards, outdated Wikipedia rips, cost of living in Sydney and NYC, virtual offices and real spammers, an ideal trip to North America, Israel Brown, and finding Woodland Hills. Recorded in Sydney, Australia. Licence for this track: Creative Commons Attribution-ShareAlike 3.0. Attribution: Ruben Schade. Music by CyberSDF. Released July 2015 on The Overnightscape Underground, an Internet talk radio channel focusing on a freeform monologue style, with diverse and fascinating hosts.